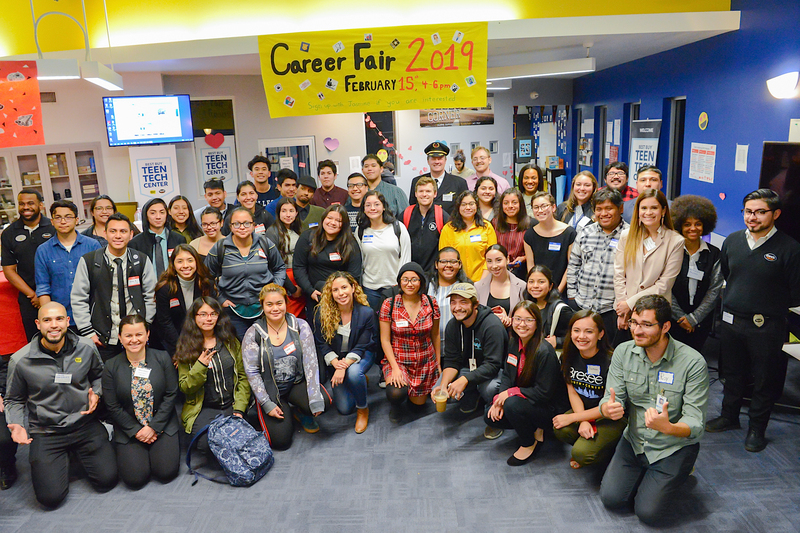 To know what’s going on with our organization, just bookmark this page and check back often for the latest programs and events. Please RSVP here: Sign me up! 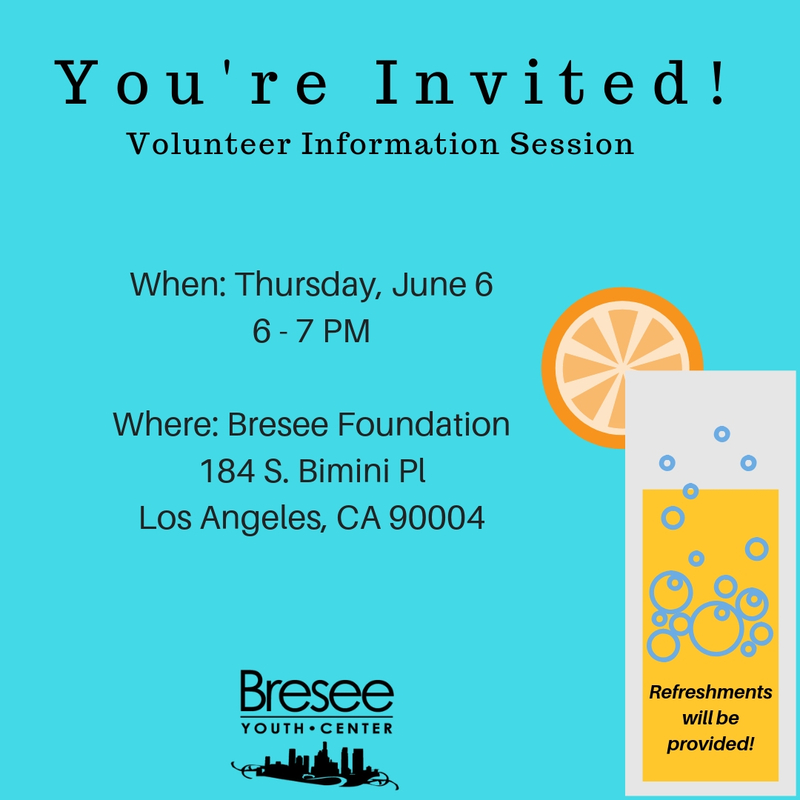 Founded in 1982, Bresee was created by community leaders to address systemic disadvantages faced by local residents. 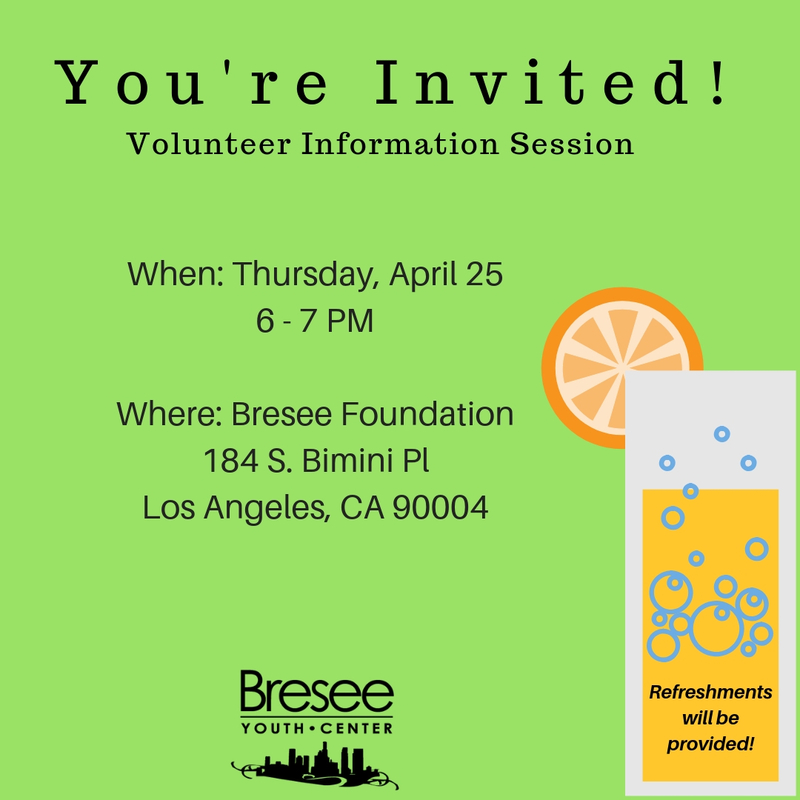 Over the past 37 years, Bresee has grown from a grassroots drop-in tutoring program to keep local youth off the streets after school, to a robust organization offering a holistic approach to uplift Central Los Angeles residents to achieve not only immediate socio-economic stability, but long-term prosperity. 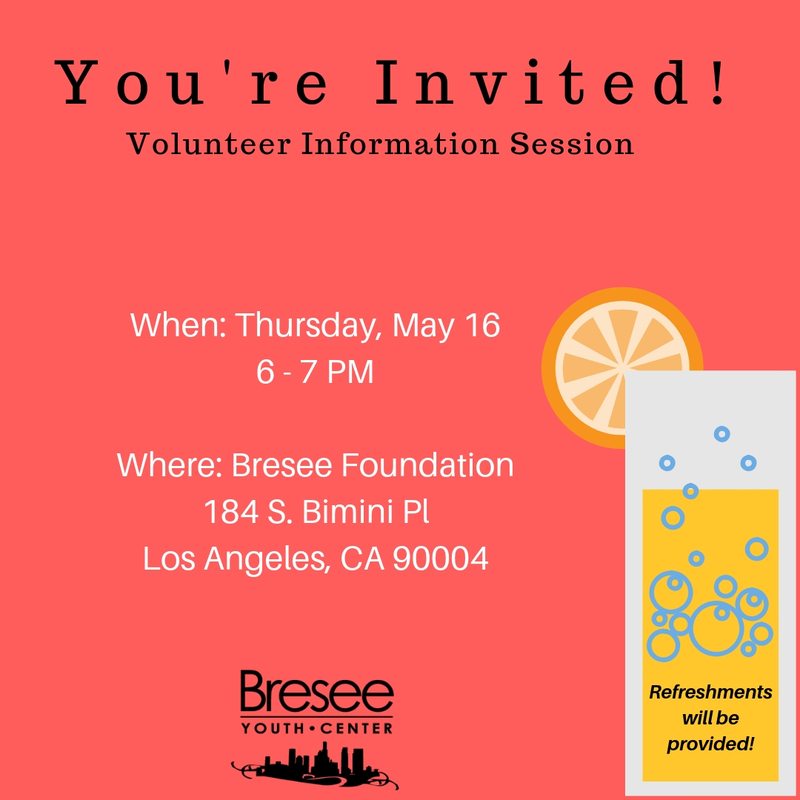 Today, Bresee’s mission is to battle poverty by empowering youth and families in Los Angeles with the skills, resources, and relationships necessary to thrive. 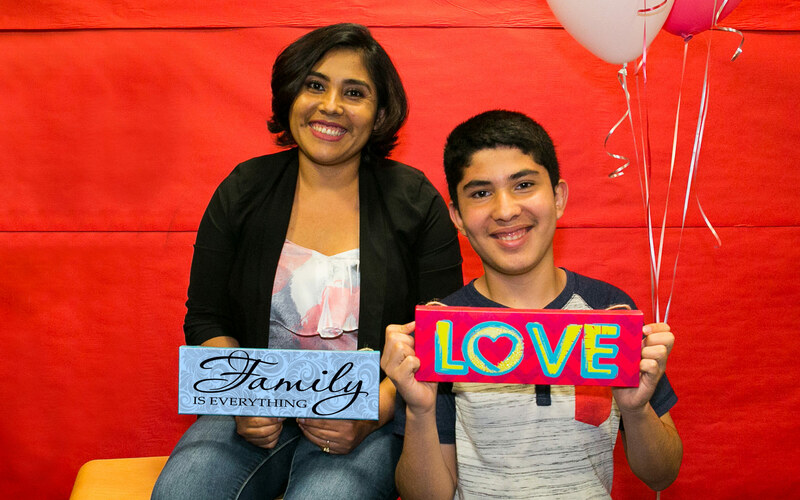 To pursue this mission, Bresee offers diverse services under three program divisions: Youth Services, Family Services and Gang Prevention.